My daughter recently turned one, and shopping for her is definitely more exciting these days. Sure, the newborn gowns and nursery trimmings were adorable this time last year. But now that I have a walking, talking toddler in place of my snoozing baby, things have started getting more chaotic — and so much more fun. As we tuck all of her recently-acquired goodies away in her room, I’ve been taking note of which first-birthday and holiday gifts suited her best. And with a growing network of new-mom friends of both boys and girls, I’m always on the pulse of what’s trending for toddlers. Here are the best gifts for 1-year-olds. 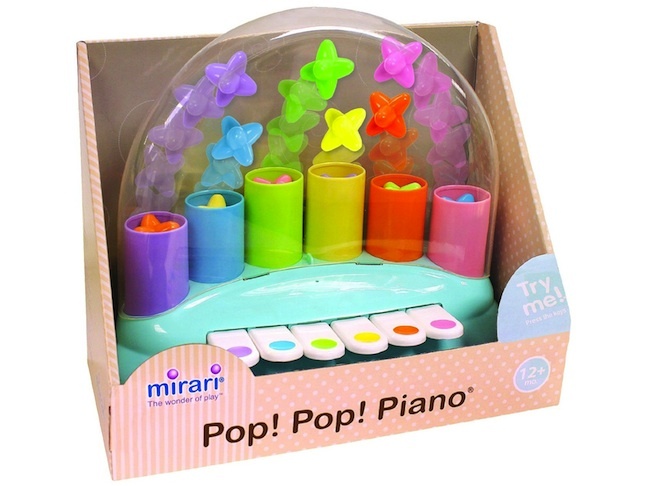 The whimsical Mirari Pop Pop Piano will score high marks with parents who are sick of looking at the same old color schemes and designs. 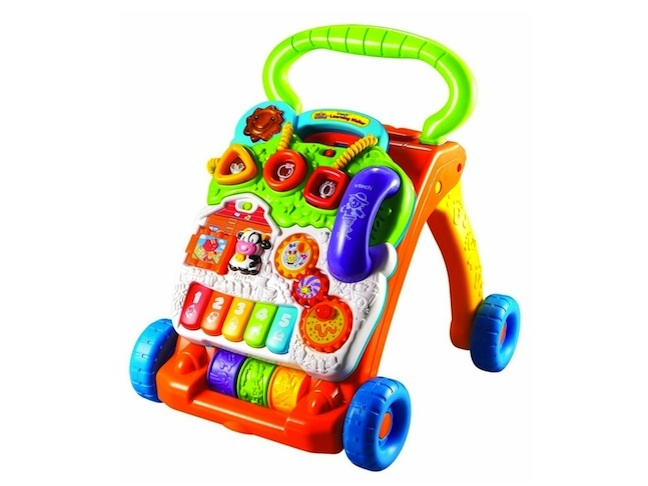 For your tot, it’s an educational and stimulating music-maker that helps sensory development and hand-eye coordination. 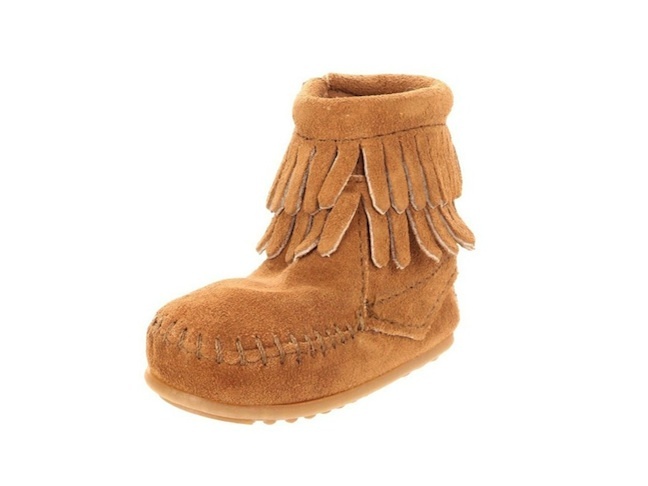 Minnetonka suede booties are the be-all, end-all of bohemian footwear, and the baby version is the cutest one of all. Padded insoles and extra-durable rubber soles make these a must for early walkers. Don’t let your 1-year-old be the only kid at the playground without a pair. From the moment they first stand up, a walker is their go-to plaything. But I didn’t realize until my little and her friends took off walking on their own how useful this toy would remain. The VTech Sit-to-Stand Learning Walker features fun activities and shapes on the front that they’ll enjoy from 9-months-old and on — and it gives them the confidence they need to build leg strength and later, take off running while holding on. A wooden animal on a string is endlessly sweet and so classic. 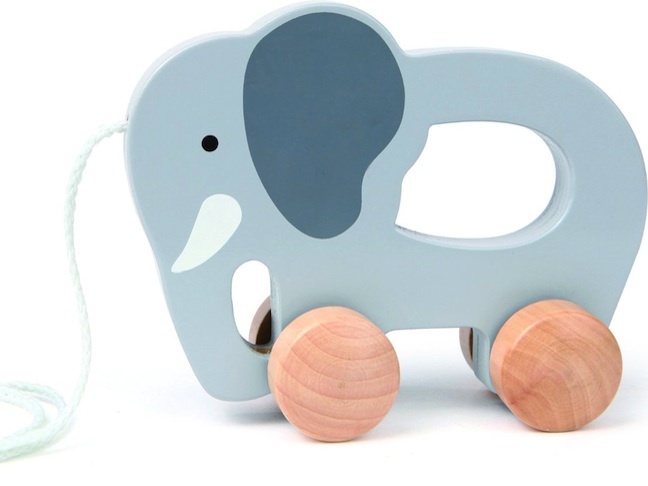 Hape’s Push & Pull Elephant is made of sustainable wood and finished with child-safe paint. Plus, it’s just ridiculously cute. 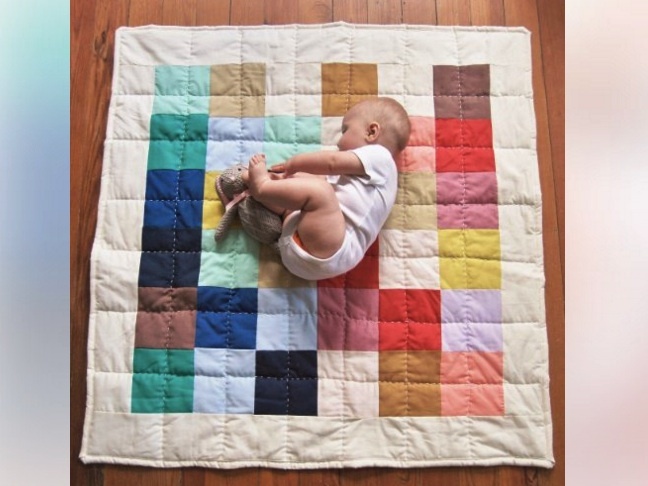 If they don’t already have one, this is a great time to invest in a beautiful quilt for your babe. My 1-year-old recently started getting into cuddle sessions on the couch and even pulls hers up over her own little shoulders for warmth. I love thinking of the special keepsake this will remain as she grows. 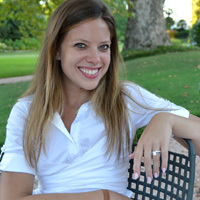 Her Baby Craft Co. has gorgeous options for girls and boys. 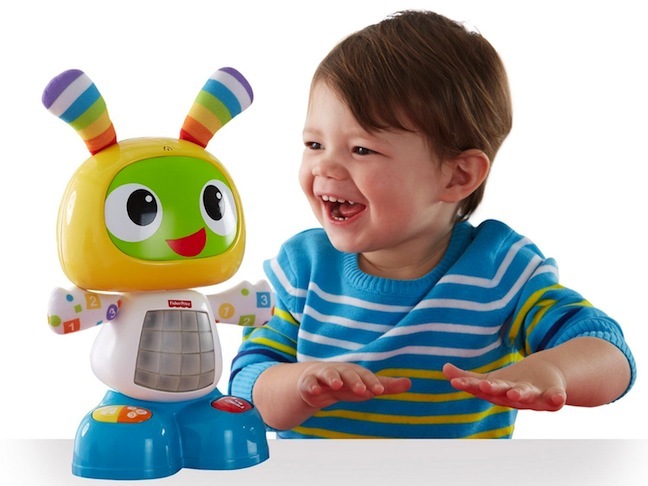 My mother-in-law scooped up the friendly Fisher-Price Bright Beats Dance & Move robot for my toddler, and it’s a family favorite now. With bright lights, interactive features, and fun music, this is one toy they’re sure not to tire of quickly.